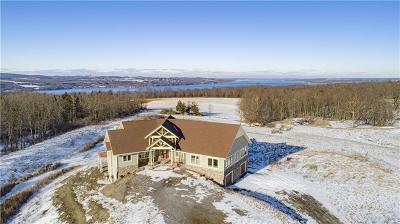 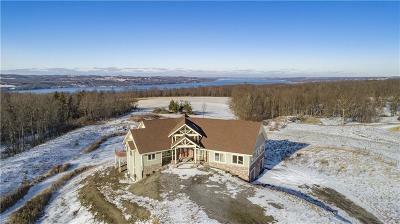 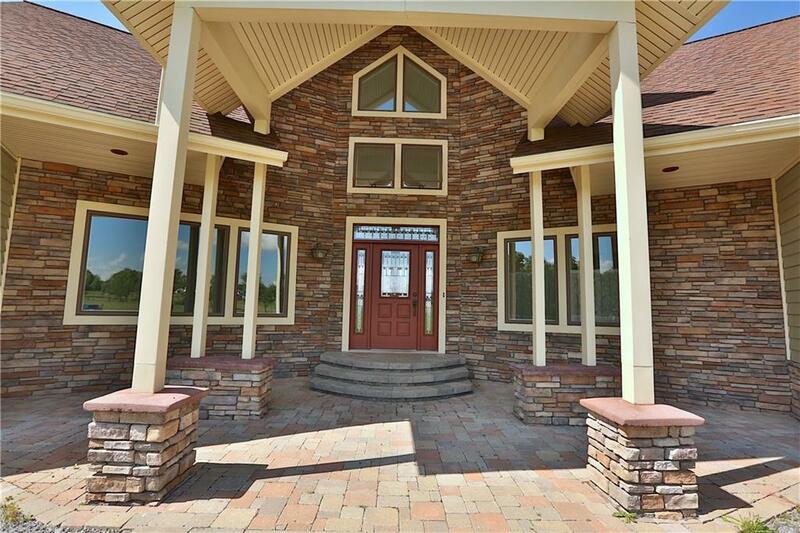 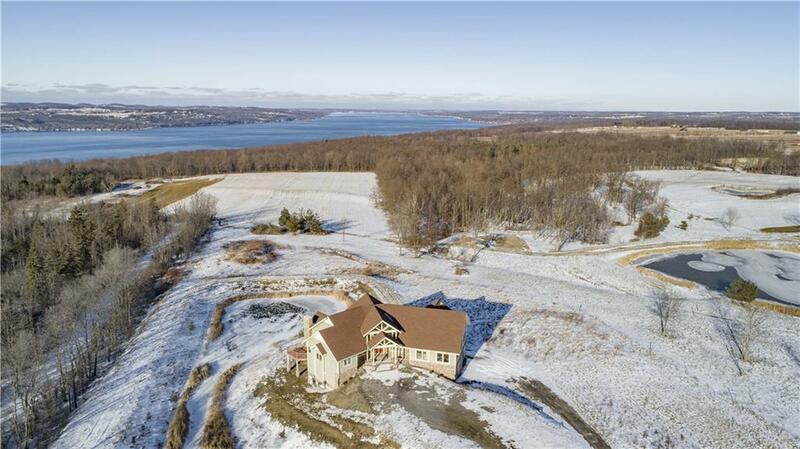 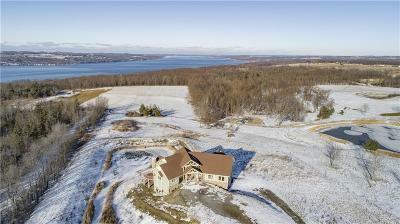 *NEW PRICE* Canandaigua Lake views! 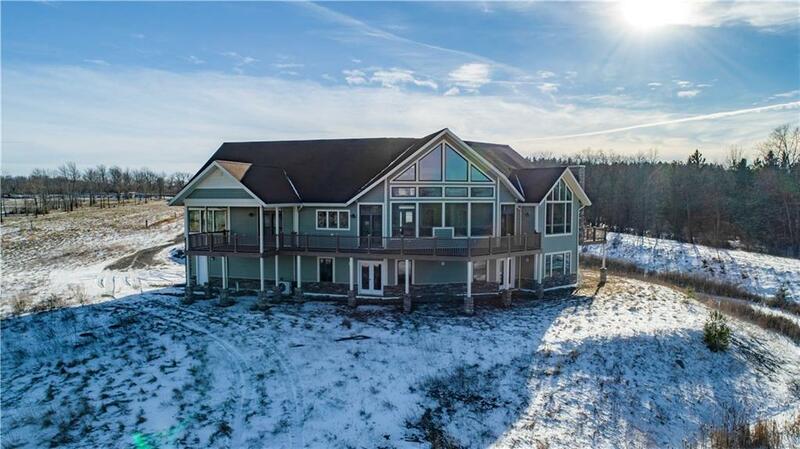 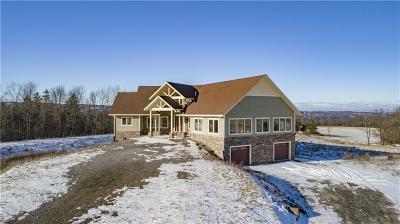 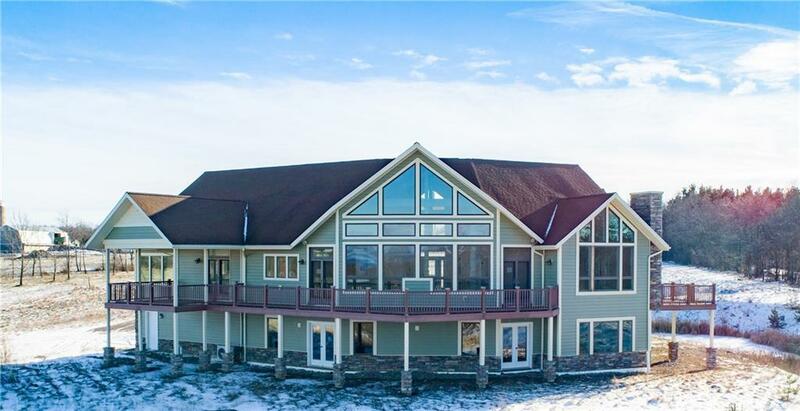 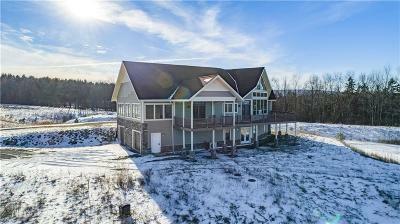 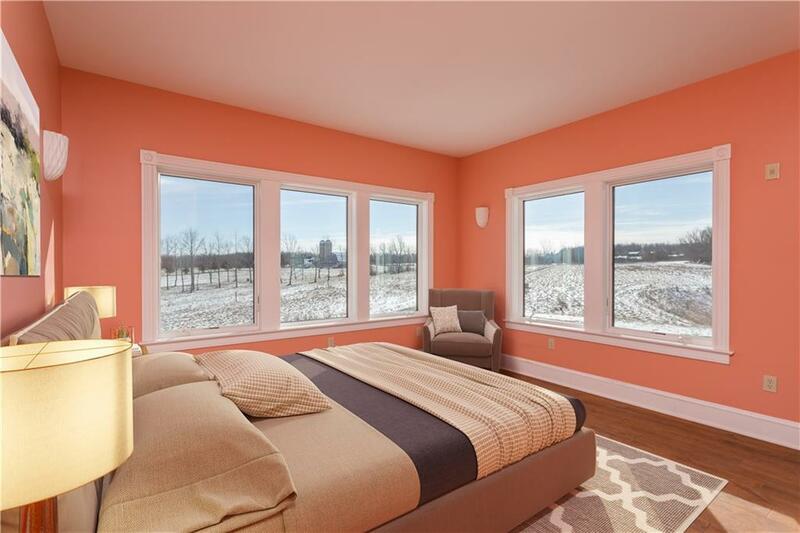 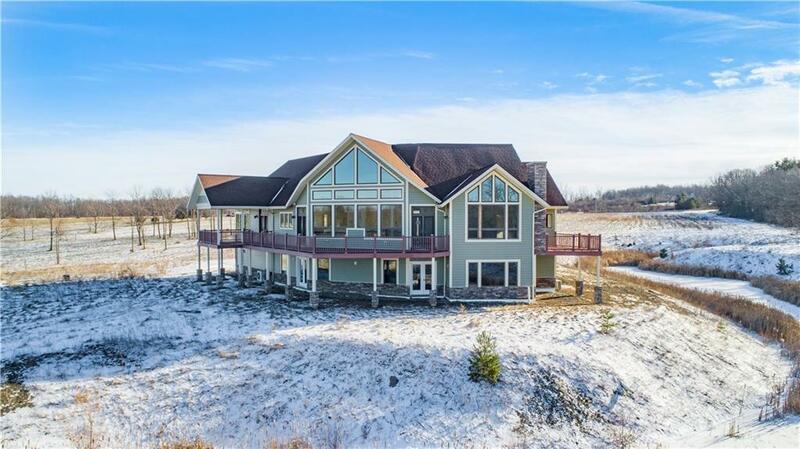 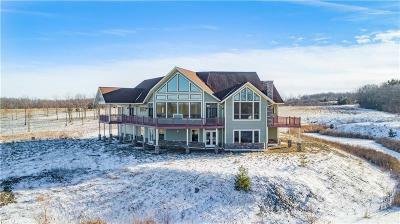 Country charm with executive appeal custom contemporary on 7.9 acres. 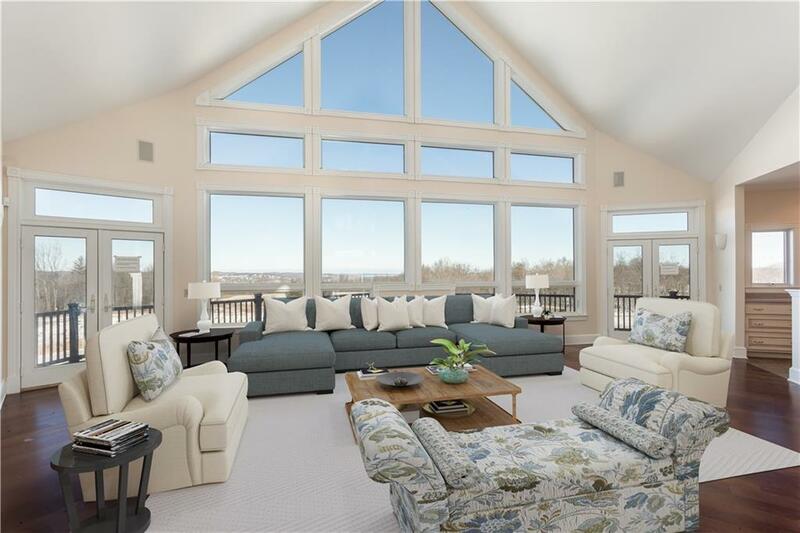 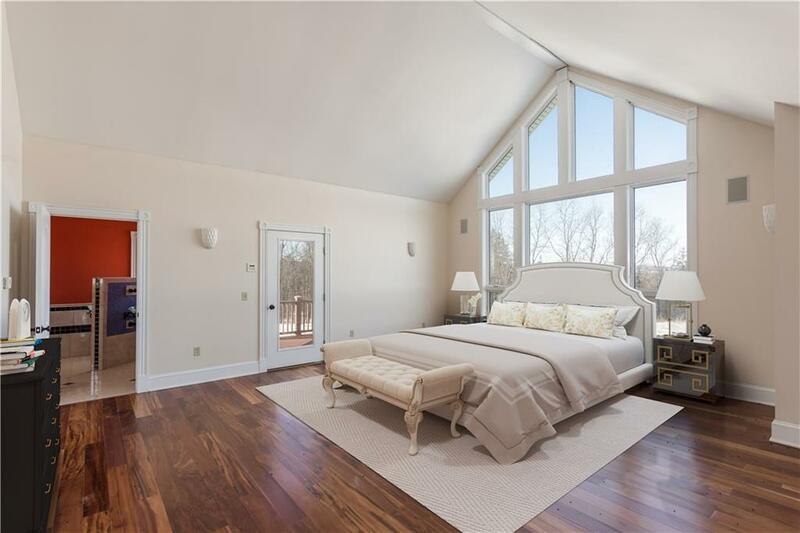 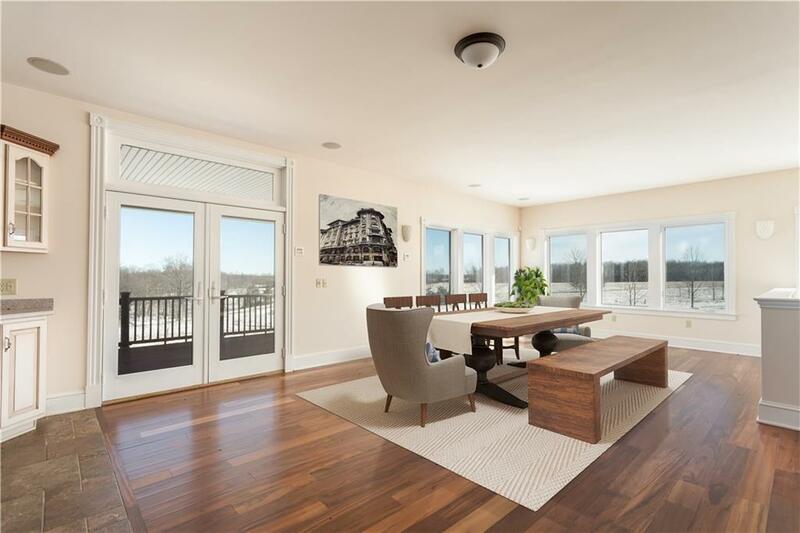 Expansive bright & open great room with soaring cathedral ceilings & wall of windows. 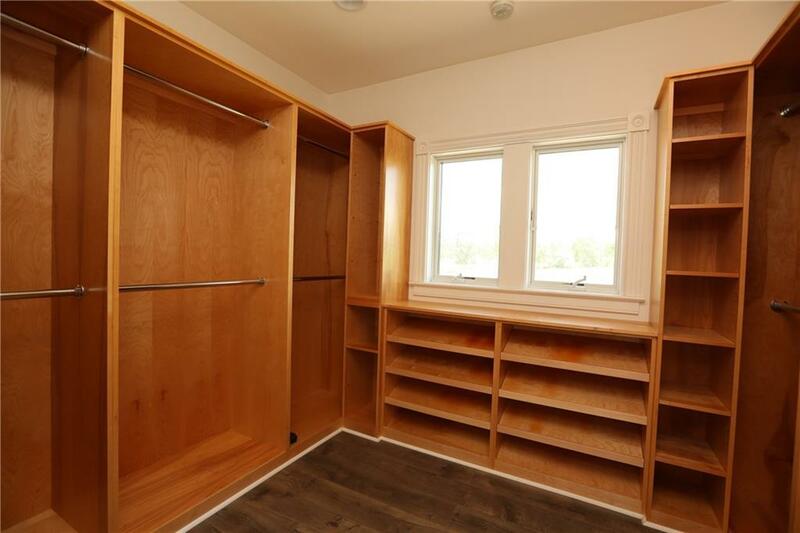 Completely refinished hardwoods. 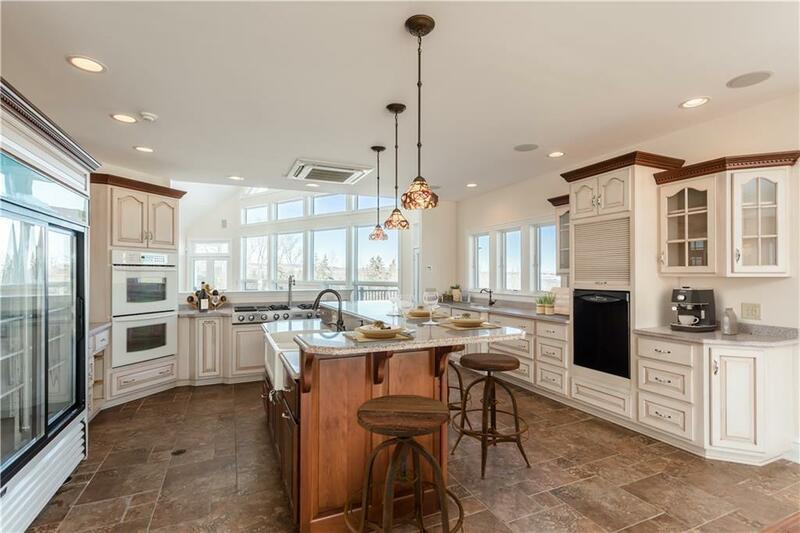 Spacious gourmet kitchen boasts upgraded appliances, quartz & corian counter tops showcasing center island & separate walk-in pantry. 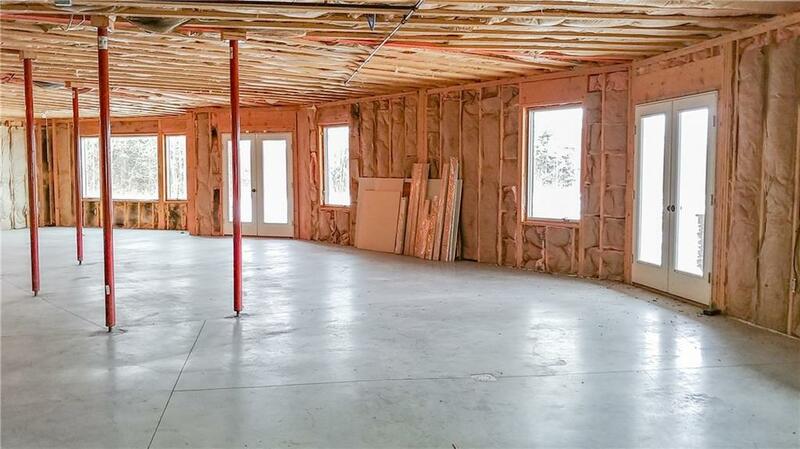 The open concept offers flexible dining, family & office space. 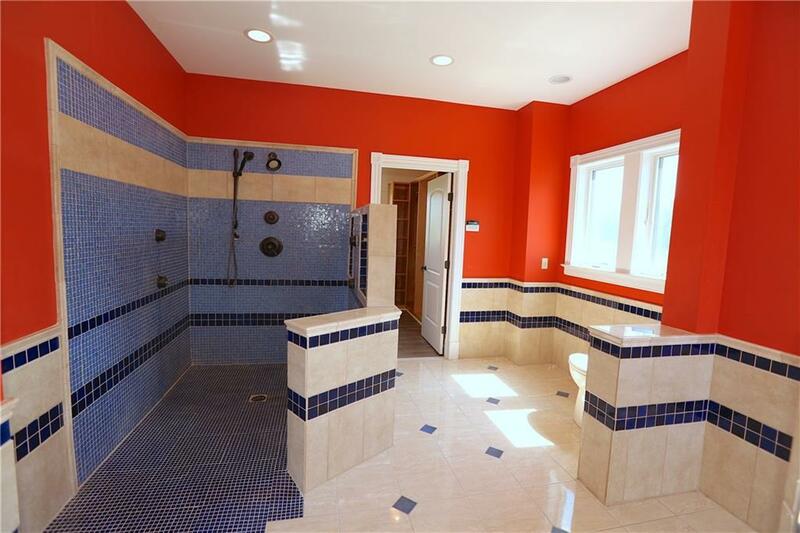 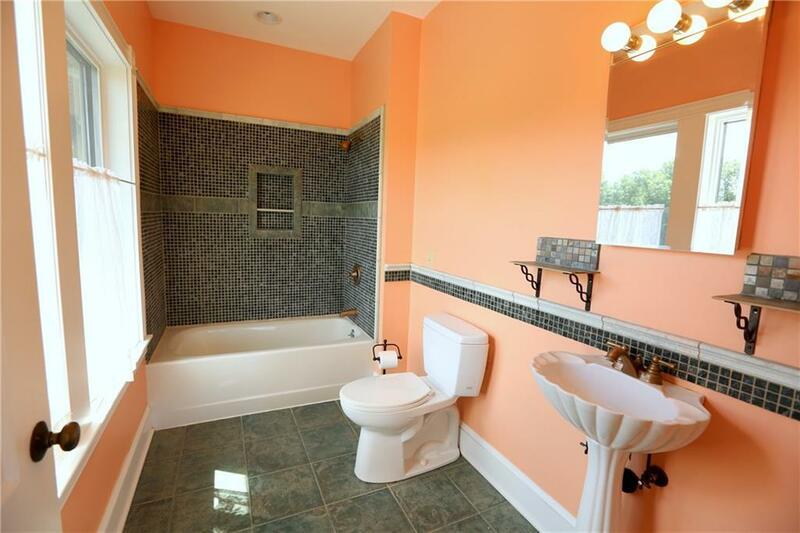 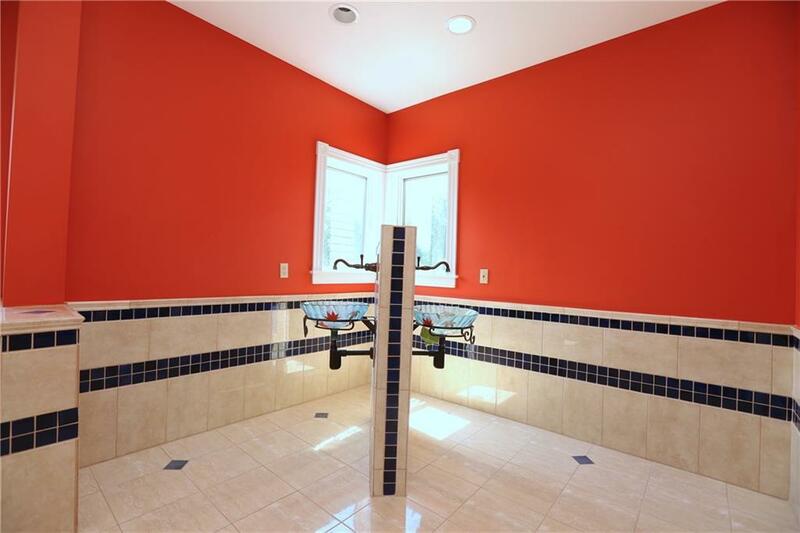 Private master suite with luxury bath & custom tile walk-in shower. 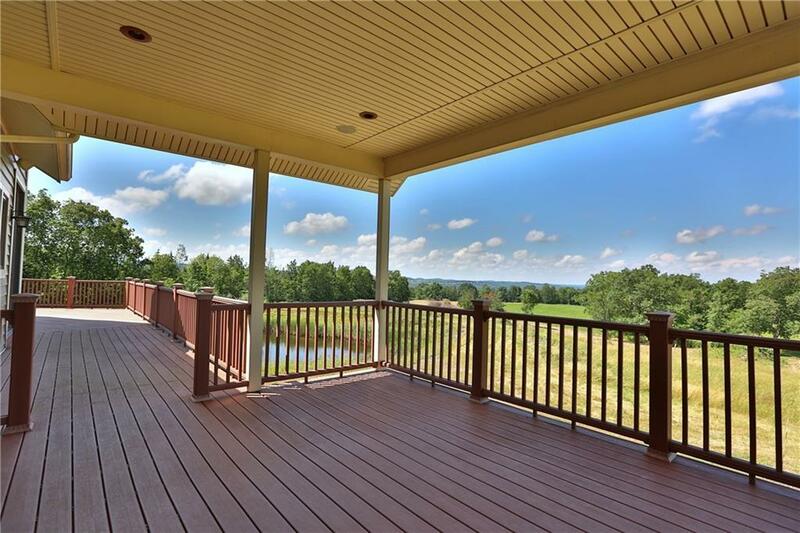 Expansive floating decking overlooks the lake views, pond & grounds. 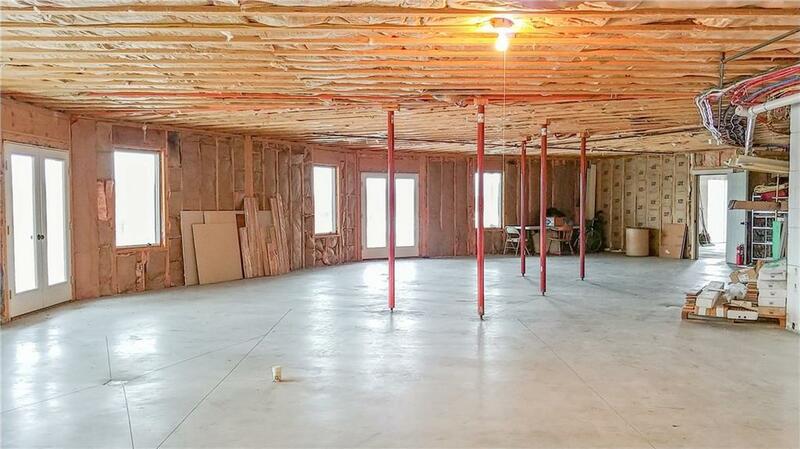 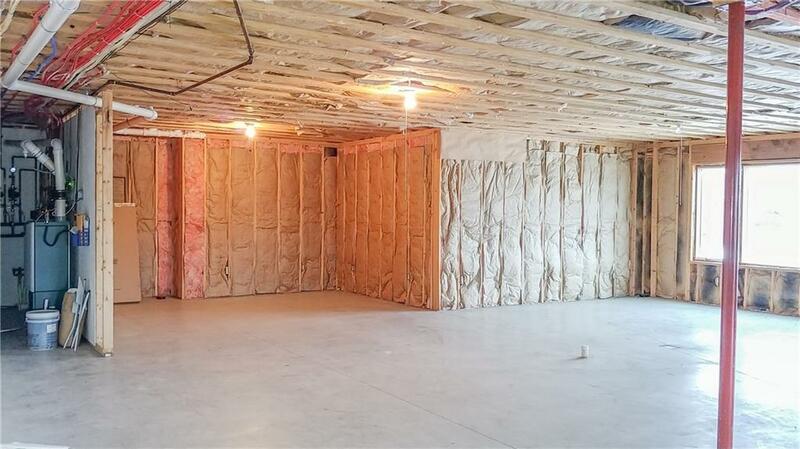 The walk out lower level ready to finish will make this home roughly 5,115 sq ft with french doors, many windows, roughed in bath, & plenty of storage. 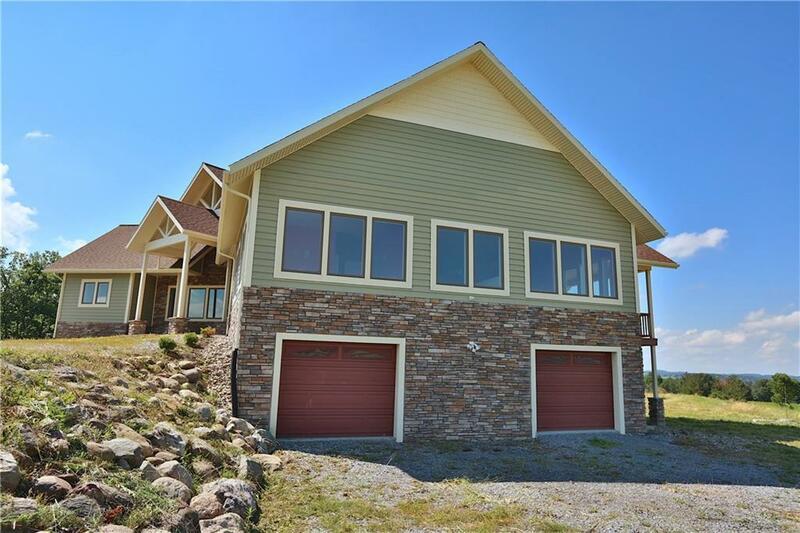 Minutes to Pelican Point Marina, CMAC, shopping & dining. 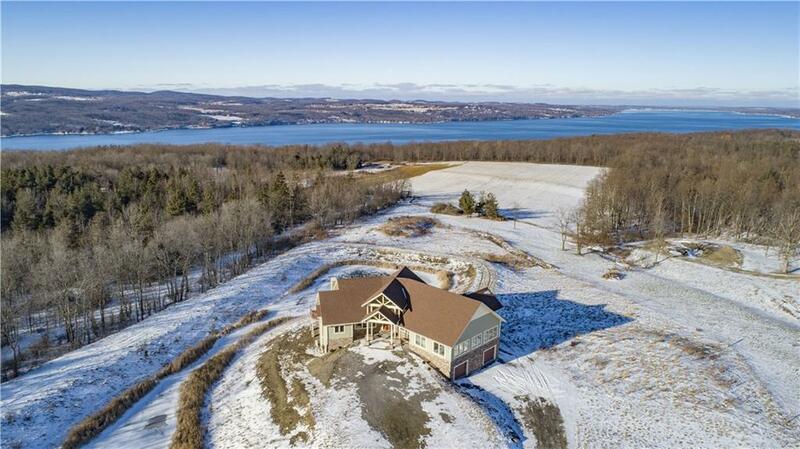 Welcome To The Finger Lakes!